Sell Your Home Fast With Top Real Estate Agents. 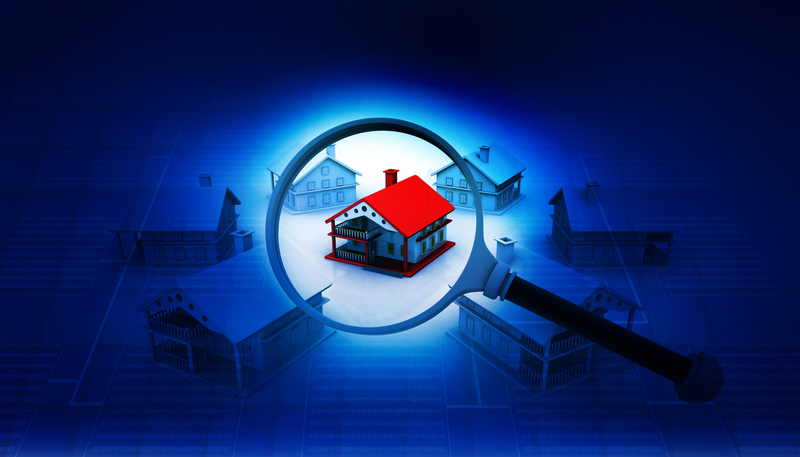 Easily Locate a Real Estate Agent in your area using the zip-code search function - we've made it easy! At RealEstateAgent.com, we've developed a huge network of experienced professionals who can help you sell your home quickly, to the right person, for the right price. Selling your home? Tempted to fsbo? Skip the "For Sale By Owner" hassle and use a Real Estate Agent instead. By having a professional guide you through the process, you significantly increase the chances of selling your home more quickly - and for more money - than you trying to sell on your own. Don't lose sleep worrying about appraisals and market values. 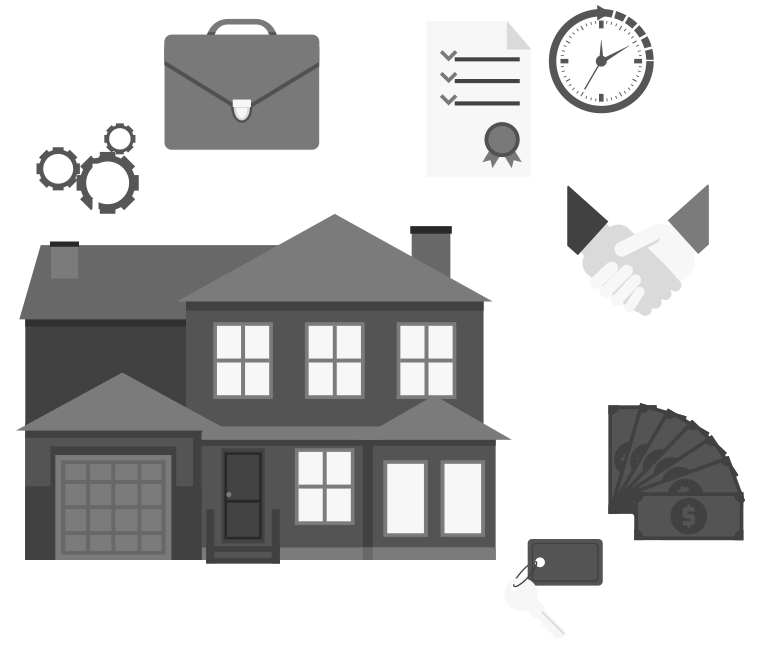 An experienced agent can answer all of your questions, get you closer to your asking price, and navigate the world of legalese and bank paperwork with skill and competence.